A priceless handmade guitar was returned after being stolen from Valley resident. 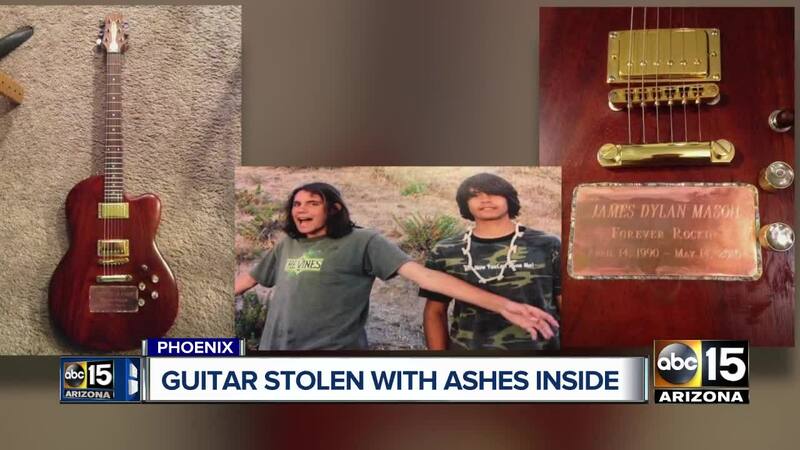 PHOENIX — The discovery of a guitar on Cody Mason’s doorstep is a happier ending to a devastating loss. Mason says the guitar was recently stolen from his home with several other things. It wasn’t just any instrument, but a something that contains the ashes of his late brother. Mason’s brother Jason, a guitarist, passed away in May 2016. As a tribute, Cody made the guitar by hand to keep his ashes. He posted on Facebook, pleading for the guitar’s return. “If nothing else from the robbery is returned, I wish to play my brothers guitar once more,” the post read. 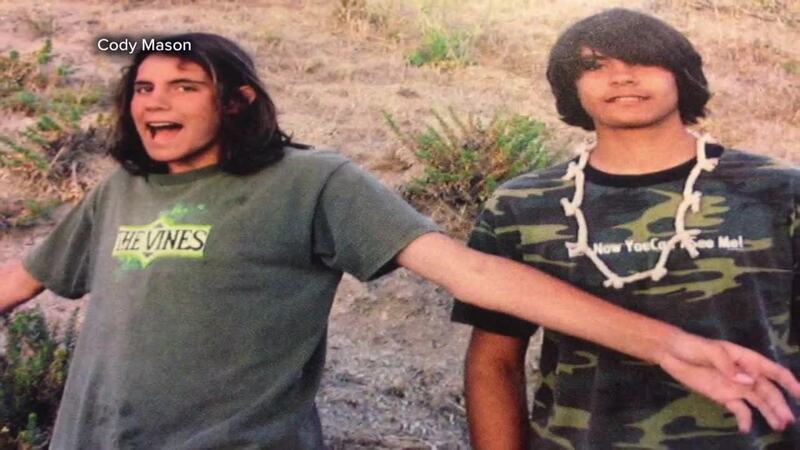 ABC15 talked with Mason and publicized his story on Tuesday evening. On Wednesday morning, Mason says the guitar was waiting at his door, seemingly returned by a thief who stole more than they bargained for. "It was on the doorstep when I got up. Just like I asked for. I'm in tears!" Mason posted. Phoenix police say they took a report on the case, but there's no word on the investigation or whether any suspects have been identified.